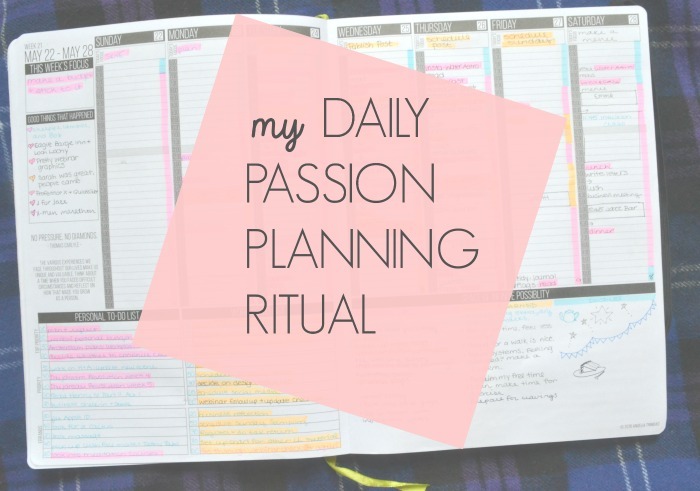 What do I use my Passion Planner for? I get asked this a lot, and the answer is actually everything. 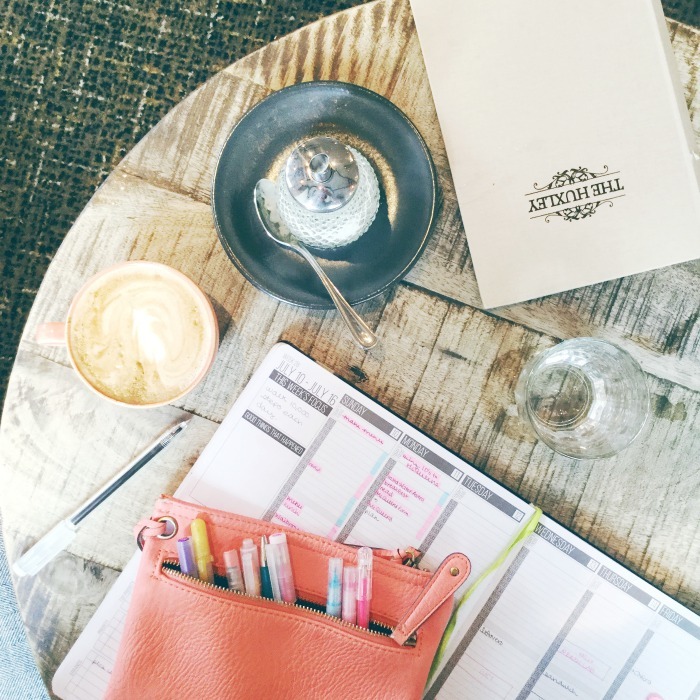 I used to have several notebooks with several systems – because try as I might as a minimalist, I’ve come to accept that I think better on paper – until I switched to Passion Planning. 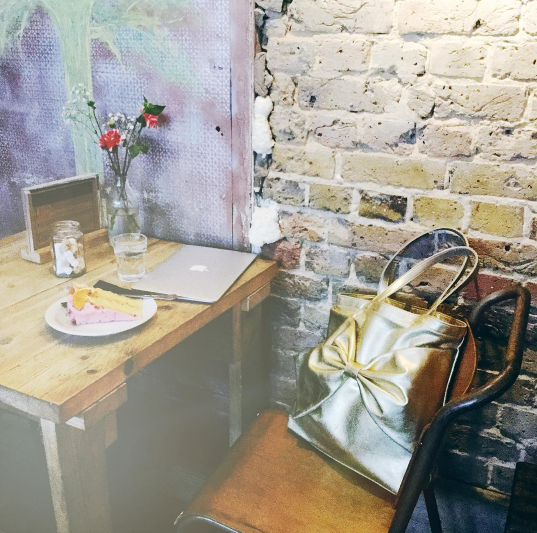 Now this one book holds my calendar, life plans, business plans, blogging editorial calendar, city guides and to do’s – everything. 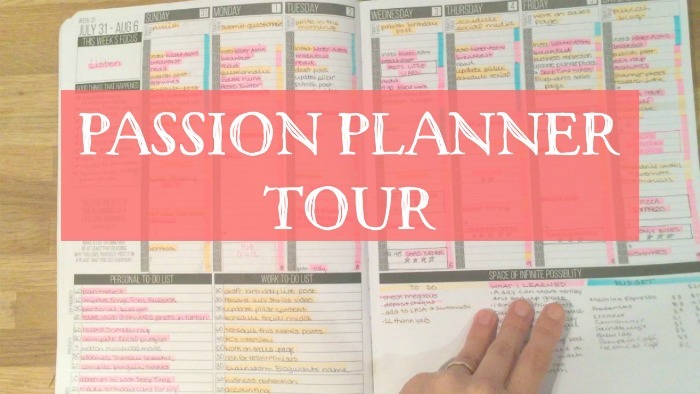 Also: Get your Passion Planner Discount! 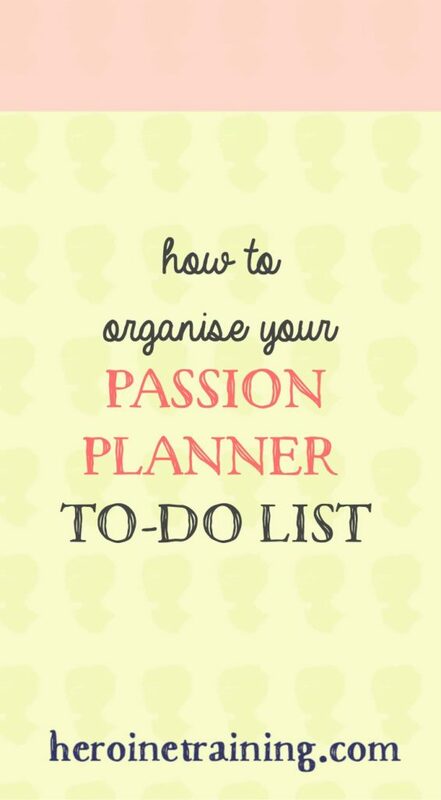 If you’re purchasing your own Passion Planner (or one as a present! That’s how I got introduced in the first place! ), use code XANDRA10 to get a discount. 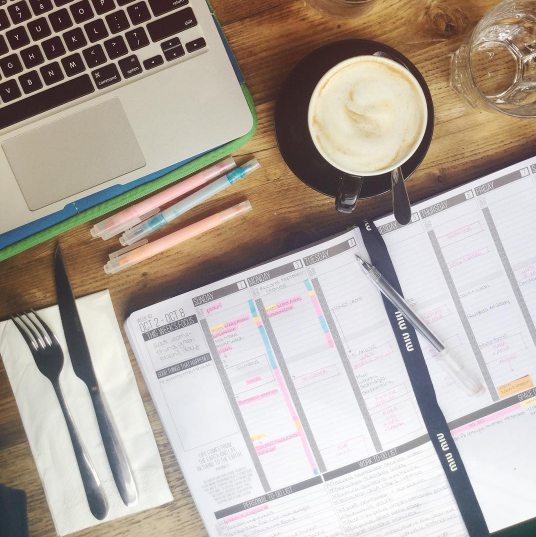 Let the Planner Wars begin! You guys. Nothing quite excites me like talking organisational strategies. After lots of posts about how I use my Passion Planner, I thought I’d extend the conversation to other systems. 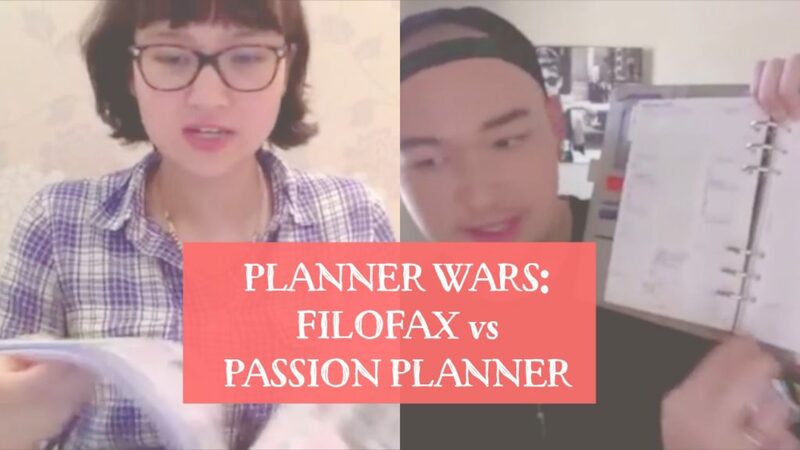 My new video series, Planner Wars, is here for you to learn more about other planners and the inspiring individuals who have chosen to use them. 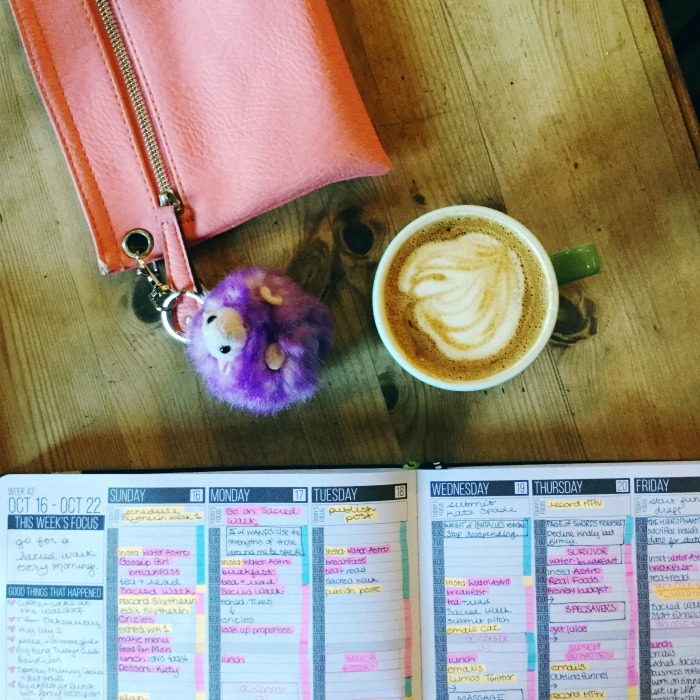 Filofax is great for organising projects, keeping all your notes in one place, and feeling slick about the design. For our first edition of Planner Wars, I speak with graphic designer and student Clayton Gerard about his projects and planning habits. Here’s the full episode! You can catch new episodes of HTtv here every Friday at 5pm BST, or subscribe on YouTube. P.S. Did you know that I offer oranisational coaching? You can book your free 30-minute prologue session here! What are your best planning tips and strategies? What are you struggling with? Let me know and I might dedicate a video to YOU! 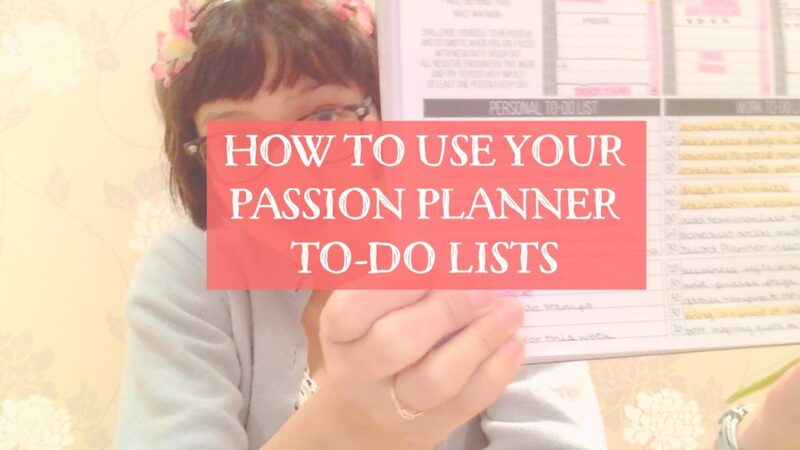 If you’re purchasing your own Passion Planner (or one as a present! ), use code XANDRA10 to get 10% off. P.S. 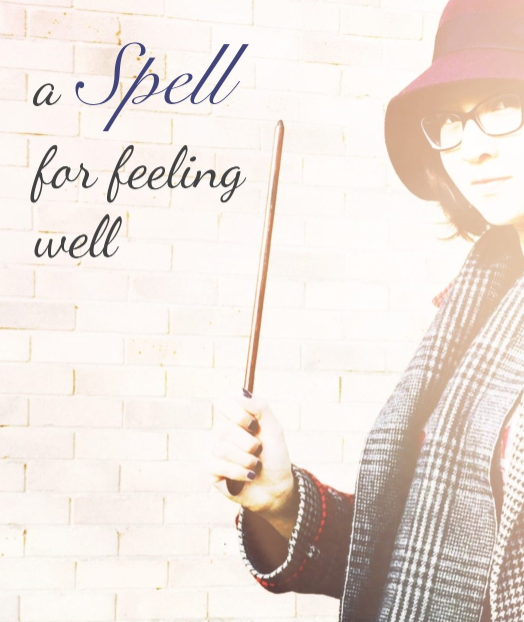 If you enjoy learning about oranisational systems, but would enjoy it more if it were Harry Potter-themed, check out Lumos Your Life, open for registration now, with limited spaces available! 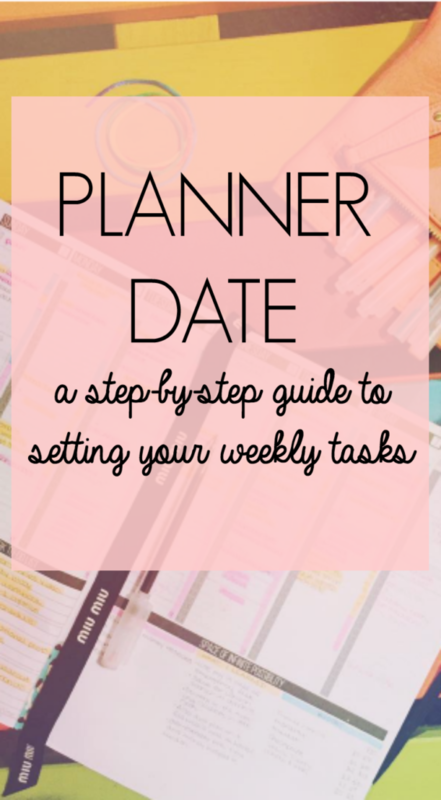 My day always runs more smoothly if I take a few minutes to plan it out the night before. Over time, this exercise has become more of a ritual than a task. I detail tomorrow’s tasks and events, yes, but I also reflect on the day I have just had: what I enjoyed, and what I learned. P.S. 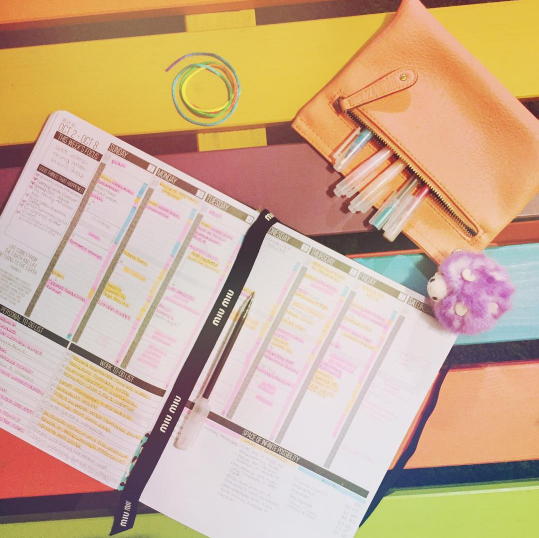 Take a closer peek at my Passion Planner, week by week!